These video lessons teach harmony theory, a wide vocabulary of chords, and loads of tips and tricks for applying this knowledge to your playing. Many guitarists understand some music theory, but still find themselves “stuck in a rut” with the same simple bar chords and open position chords that we all learn at the outset of our guitar playing journey. 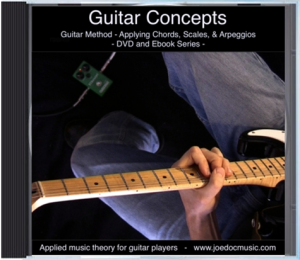 With these lessons, you’ll gain a more guitar-oriented understanding of music theory, and a “tool box” of ideas that you can draw on when coming up with your own guitar parts. 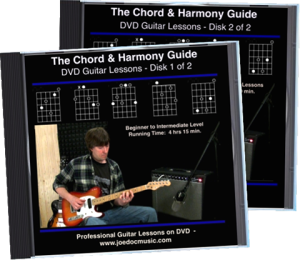 Includes the “Chord & Harmony Guide” PDF/audio Ebook ($10 here on the site) which provides more examples, tabs, diagrams, and ideas. This is a VERY complete course! Added and suspended chords. Explained in example progressions. 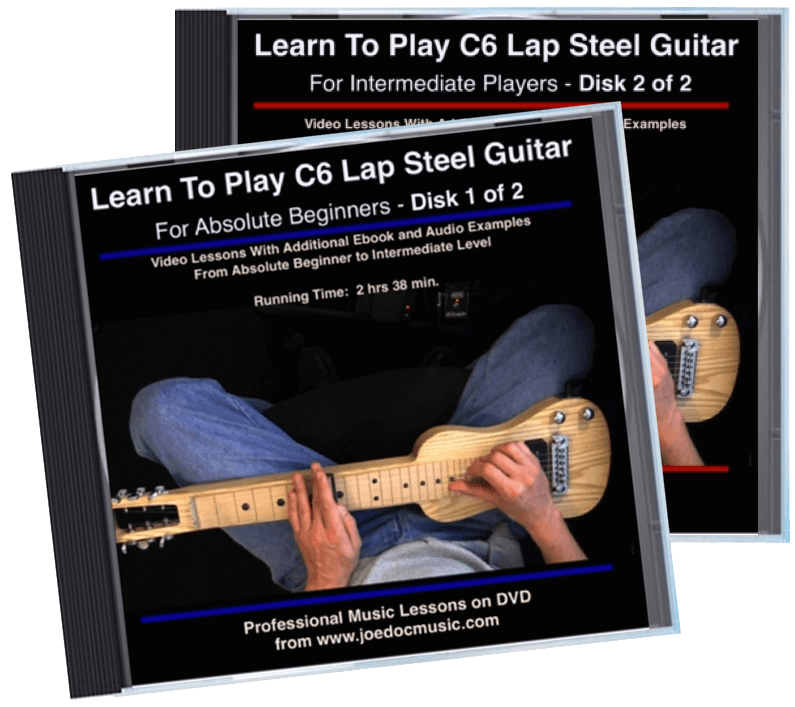 Chord progressions and cadences. This topic recurs as we move through more complex chords, and will be very helpful to songwriters and composers. 7th chords in action. 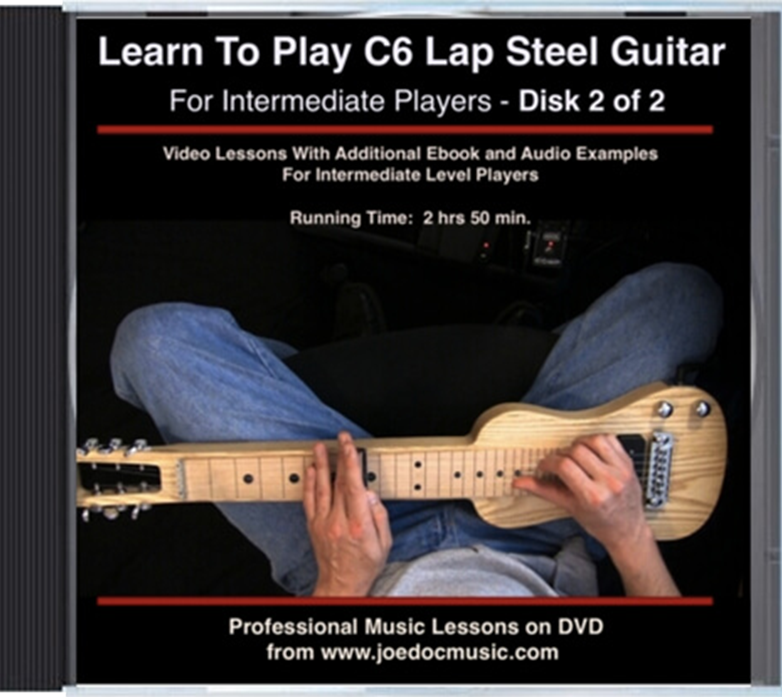 How 7th chords help chord motion, and how melodic lines can “create” 7th chords. Great for riff writers! Major and minor 9th and 13th chords. Dominant 9th and 13th chords. 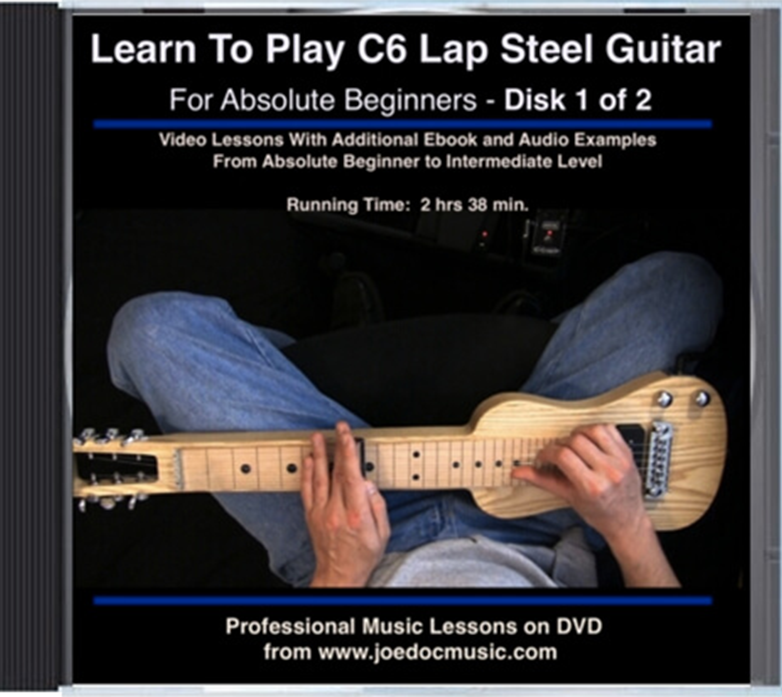 There are nearly 8 hours of lessons, most of are in 15 minute segments, making all these heavy topics easier to digest. 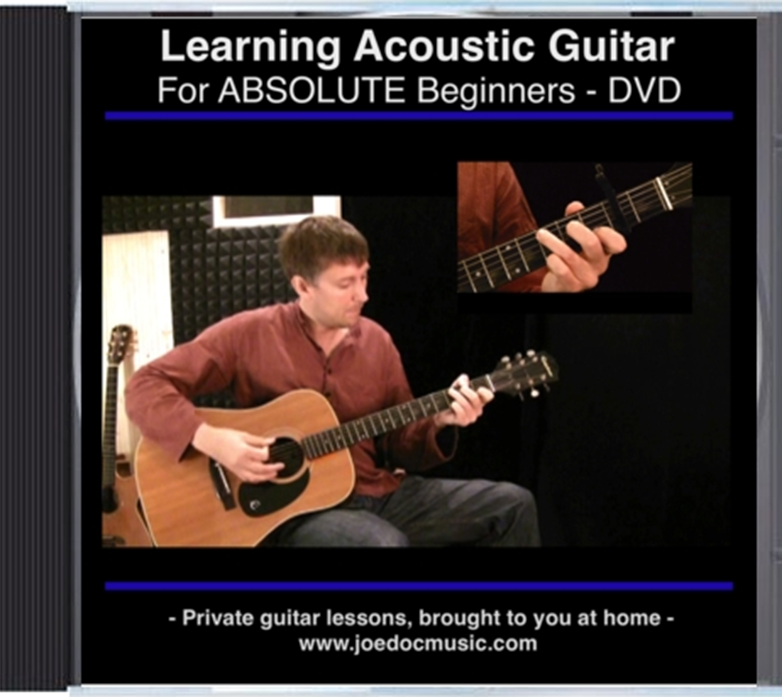 The goal of each lesson is always to get you using the ideas in your playing!